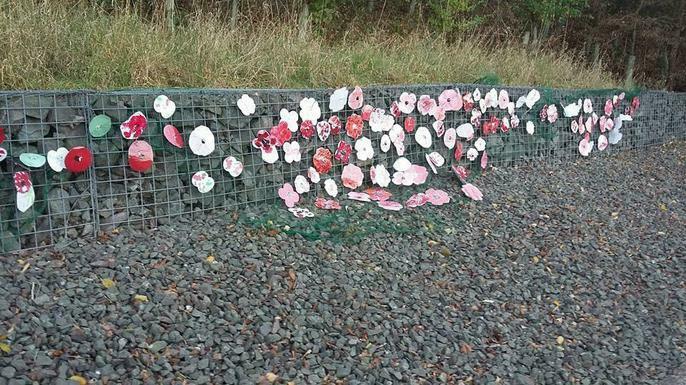 Secondary and Primary pupils made poppies to display on the school drive. 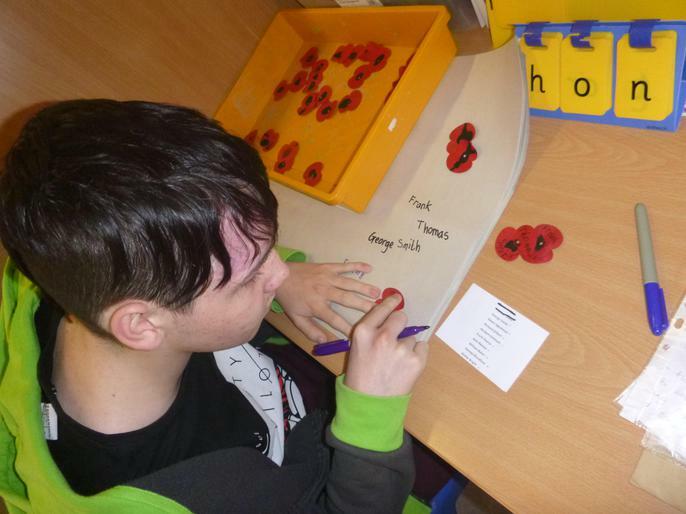 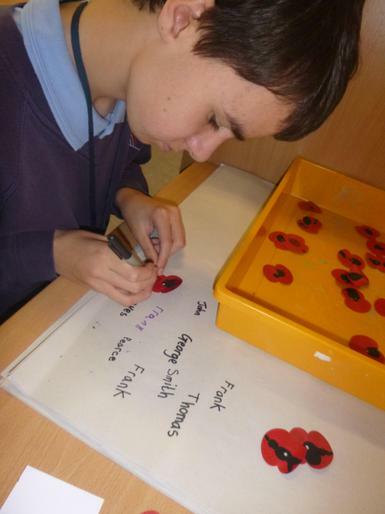 Shropshire Poppy Art Project - the pupils across primary and secondary put thumb prints onto small poppies and adults (some pupils) wrote the names of over 50 soldiers who lived in Hadley area on each poppy. 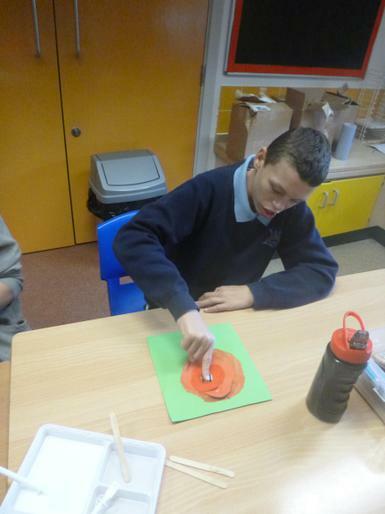 These were sent off to an artist who will create a sculpture over the next 12 months to be displayed. 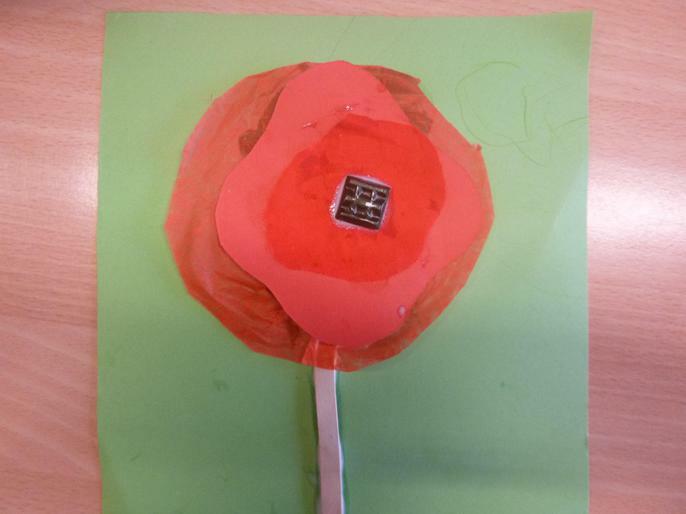 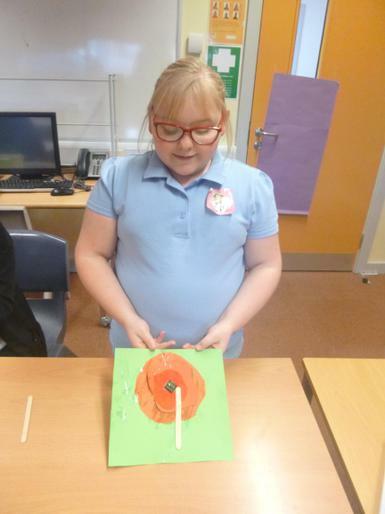 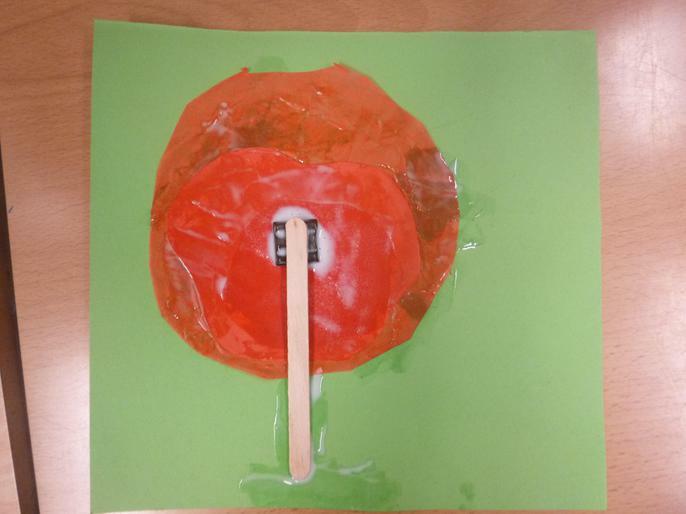 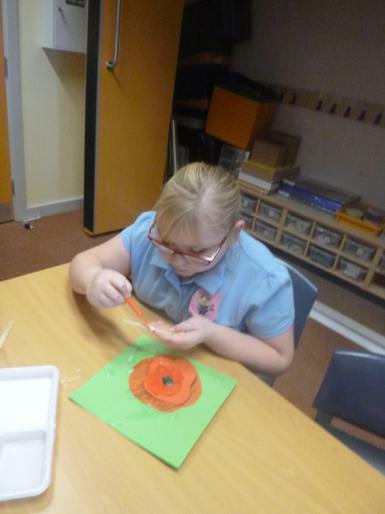 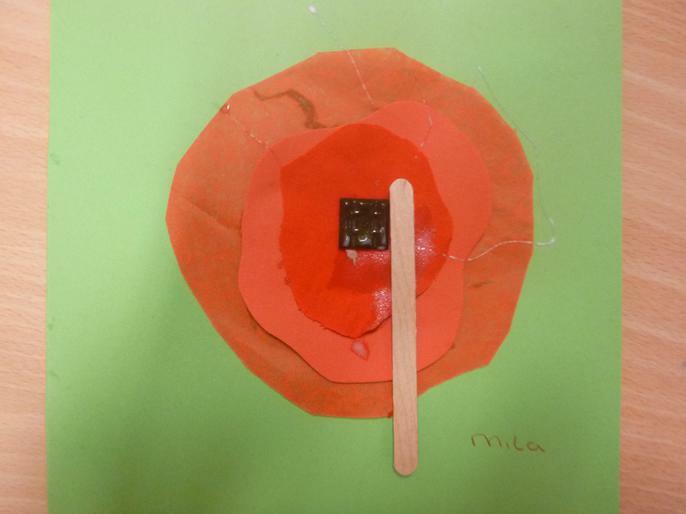 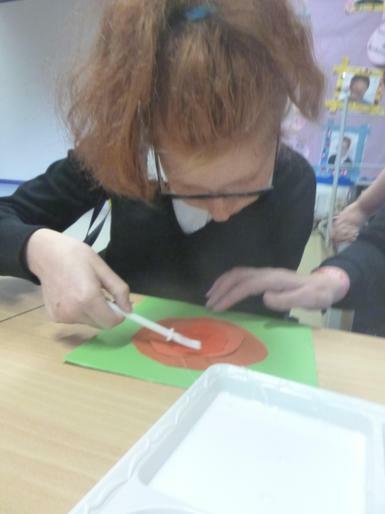 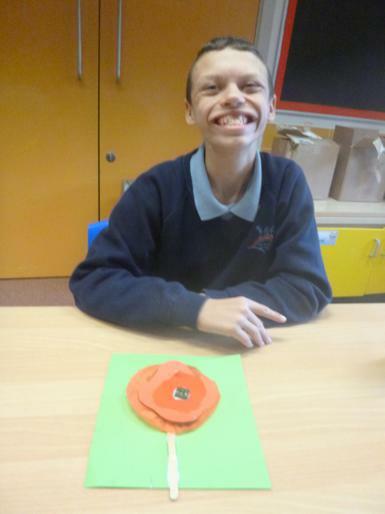 Our pupil Arts Ambassadors made poppies.